Medium chain triglyceride (MCT) oil is used as a fat source in the ketogenic diet known as the MCT ketogenic diet (MCTKD). 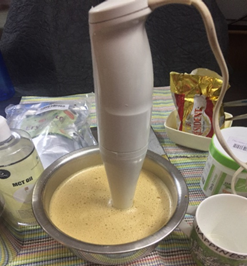 MCT is produces more ketones than the long chain fatty acids (LCFA), However, it’s efficacy can be improved when taken with caffeine so our Keto chef Saritha came up with ‘Bullet proof coffee’ recipe modified from the internet. 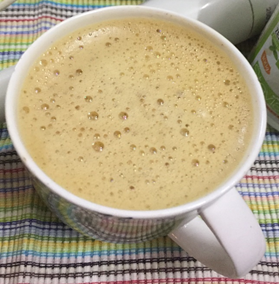 Bullet proof coffee is a Keto friendly coffee and its combination of MCT and caffeine, both of which have ketogenic effect. 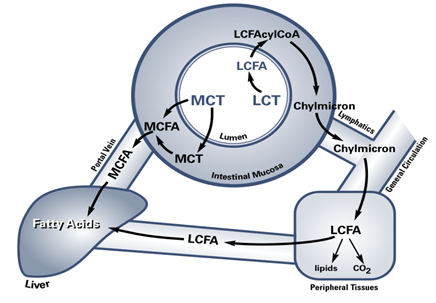 What are MCTs and how are they different from LCFAs? 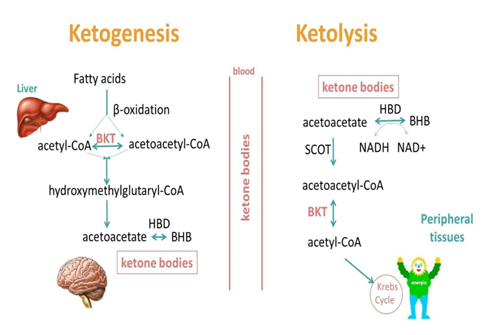 Unlike LCFAs, MCTs are not stored in adult adipose tissue, but preferentially converted in the liver to the ketone bodies (KBs) beta-hydroxybutyrate (BHB; technically not a KB because it does not have a keto molecular group) and acetoacetate (AcAc). The process of producing KBs is known as ketogenesis. MCTs are stored in infant adipose tissue, to provide energy to infants in-between milk feeding. Mammalian milks are rich sources of MCTs, so having fat stores with MCTs is an evolutionary advantage. (Sarda, P., et al., 1987) These KBs are metabolised for energy very efficiently (following extra-hepatic mitochondrial degradation) in a process known as ketolysis, in the heart, kidney, central nervous system (brain) and skeletal muscle. 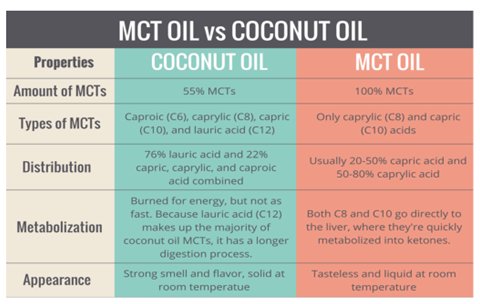 Sources of MCTs: Despite popular belief, coconut oil is not a good ketogenic fat as it contains only 10-15% true C8 and C10 MCTs, and 45-78 percent of C12 (lauric acid), which is metabolized like LCFAs. Vandenberghe C et al., (2017) observed that caffeine is of interest as a potential ketogenic agent owing to its actions on lipolysis and lipid oxidation but whether it is ketogenic in humans is unknown. This study aimed to evaluate the acute ketogenic effect of 2 doses of caffeine (2.5; 5.0 mg/kg) in 10 healthy adults. Caffeine given at breakfast significantly stimulated ketone production in a dose-dependent manner (+88%; +116%) and also raised plasma free fatty acids. Whether caffeine has long-term ketogenic effects or could enhance the ketogenic effect of MCTs remains to be determined. Caffeine from coffee or other beverages is absorbed by the small intestine within 45 minutes of ingestion and distributed throughout all bodily tissues. (Liguori A et al.1997) Peak blood concentration is reached within 1–2 hours. 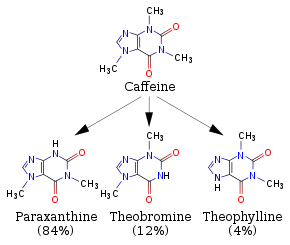 (Blanchard et al.,1983) Coffee contains several useful compounds, primarily caffeine. Caffeine is metabolized in the liver by the cytochrome P450 oxidase enzyme system, in particular, by the CYP1A2 isozyme, into three dimethylxanthines, namely paraxanthine, theobromine and theophylline. (“Caffeine”. Retrieved 25 October 2010. (Website article)) Only paraxantine increases lipolysis leading to elevated glycerol and free fatty acid levels in blood plasma. 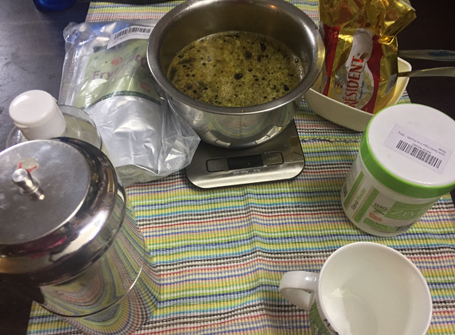 Firstly, take a coffee filter (2 cylindrical vessel -bottom one for collecting brewed coffee decoction and the top one with perforated holes for adding ground coffee powder, pressing disk and a lid. Add in 2 tbsp of filter coffee powder into perforated vessel & Press tight with the help of pressing disk. Boil 300 ml of water and pour slowly into the top vessel covering almost full. Cover it and rest for 15 minutes without disturbing. After 15 minutes, the decoction would have collected at the bottom of vessel. 2. Take around 1 cup (250 ml) of freshly brewed medium strength coffee decoction (using a filter coffee powder) in a vessel with tall sides. 3. 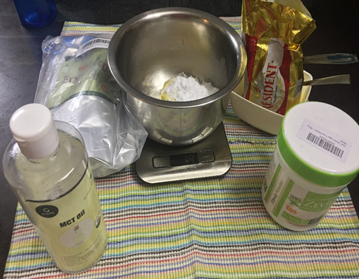 To this add 30 g of unsalted cooking butter (Amul/ Milky mist) prescribed amount of MCT oil and the sweetener to this. As mentioned above MCT oil and Caffeine can both be converted to KBs so if combined will have enhanced efficacy. So bullet proof coffee gives our patients an easy and delicious way to consume MCT oil. Babayan VK. Medium chain triglycerides and structured lipids. Lipids. 1987 Jun;22(6):417-20. St-Onge MP et al. Physiological effects of medium-chain triglycerides: potential agents in the prevention of obesity. J Nutr. 2002 Mar;132(3):329-32. Markiewicz-Kęszycka, M., et al., Concentration of selected fatty acids, fat-soluble vitamins and β-carotene in late lactation mares’ milk. International Dairy Journal, 2014. 38(1): p. 31-36. P. Chang et al. Seizure control by decanoic acid through direct AMPA receptor inhibition. BRAIN 2016: 139; 431–443. Vandenberghe C et al. Caffeine intake increases plasma ketones: an acute metabolic study in humans. Can J Physiol Pharmacol. 2017 Apr;95(4):455-458. Liguori A, Hughes JR, Grass JA (November 1997). “Absorption and subjective effects of caffeine from coffee, cola and capsules”. Pharmacology Biochemistry and Behavior. 58 (3): 721–6. doi:10.1016/S0091-3057(97)00003-8. 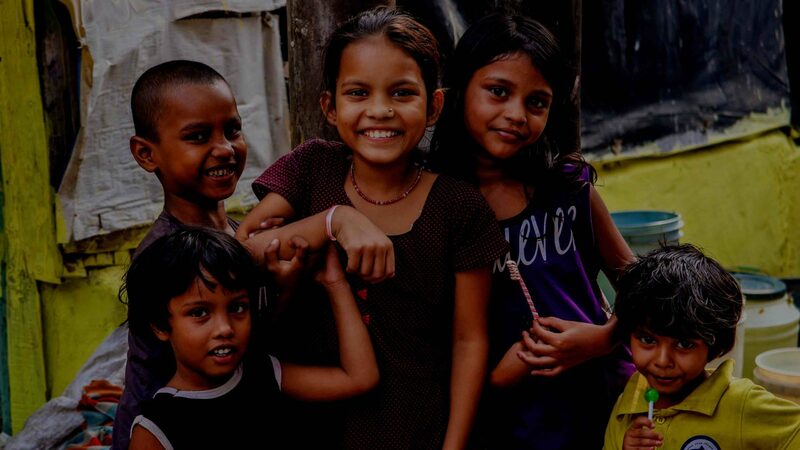 PMID 9329065. Blanchard, J.; Sawers, S. J. A. (1983). “The absolute bioavailability of caffeine in man”. European Journal of Clinical Pharmacology. 24 (1): 93–98. doi:10.1007/bf00613933. ISSN 0031-6970. Welsh EJ, Bara A, Barley E, Cates CJ (January 2010). Welsh EJ, ed. “Caffeine for asthma”. The Cochrane Database of Systematic Reviews (1): CD001112. doi:10.1002/14651858.CD001112.pub2. PMID 20091514.